Duration: 20 hours of study & practical work and includes distance education. This unit describes the performance outcomes, skills and knowledge required to use pre-set systems using diamonds and crystals with vacuum suction to exfoliate the skin of the body or face. It requires the ability to establish priorities with the client and synthesise knowledge of skin science and effects of treatment on skin structure, and to design and provide a safe and effective treatment. 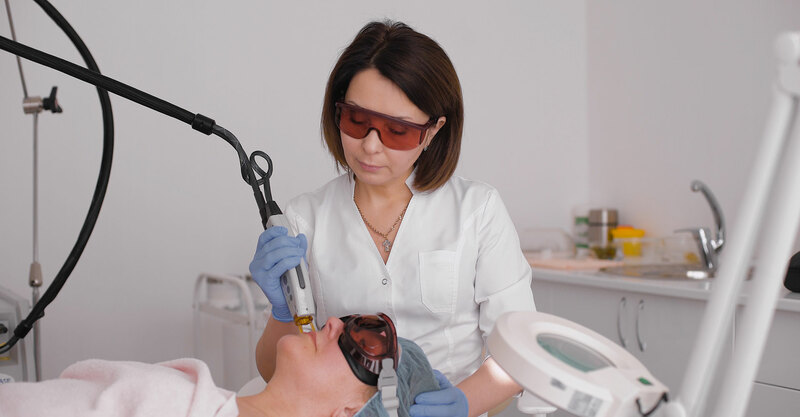 Micro-dermabrasion treatment can be an individual service or form part of a series of services. Establishing client requirements, designing and recommending micro dermabraision treatment programs. Performing patch test and creating unique treatments.